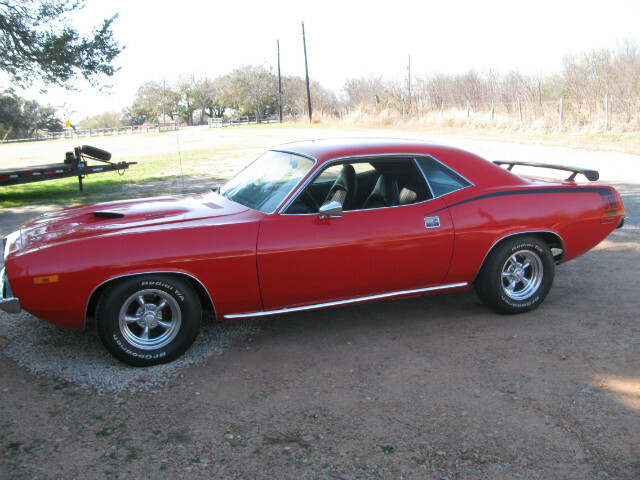 1973 real BS code cuda. Has a 70 HP 340 engine J heads with 2.02 valves, 3:55 gears, 727 automatic, buckets with console. This is a driver cuda with driver quality paint. Please ask questions.